The Elephone company returned to the field of strong smartphone competition with the Elephone U and U Pro, but now it comes with more, as today we receive news about the firm preparing a new phone and it is the Elephone E4. 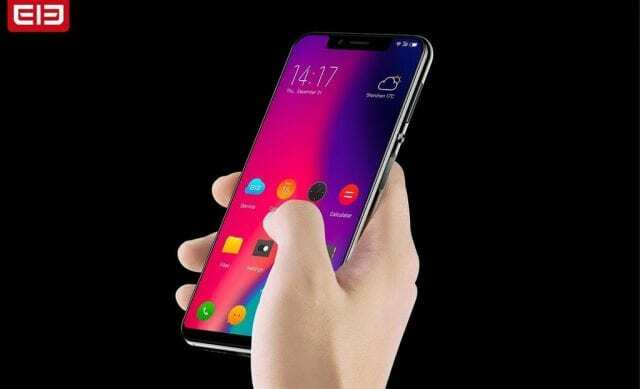 It should be noted that, the E4 will equip a full screen with aspect 18: 9 and the design of the screen will be notch type (notch), that is, it will have a similar design to the iPhone X, although the device will be equipped with the MediaTek Helio P23 processor. In addition, the manufacturer, Elephone decided to place the double rear camera vertically in the left corner of the mobile, as you can see in the image. Unfortunately, for the moment, Elephone company has not given details about the price or release date of the device, although seeing that the Elephone E4 will focus on the mid-range, it is very likely that it will have a lower price than the Elephone U and U Pro, but if you want to check more information about it, we leave you the website Here. What do you think about the design of the Elephone E4? Elephone want to attract international attention with bold choices, and with advanced features from top of the range.